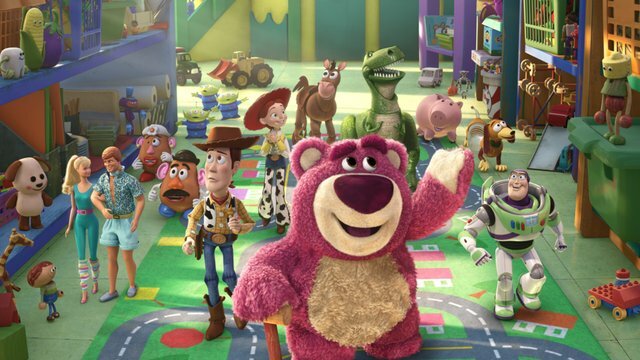 The Soundworks Collection takes a look at the sound for Toy Story 3 in this excellent feature – check it out! Join Skywalker Sound’s Re-Recording Mixer and Sound Designer Tom Myers, Sound Re-Recording Mixer Michael Semanick, Director Lee Unkrich, and Stuart Bowling, Technical Marketing Manager at Dolby Laboratories as they take you behind-the-scenes and discuss the sound of Toy Story 3. Speaking of Toy Story 3, Tracksounds has reviewed Randy Newman’s score for the film – read all about it here.